In 2003, when I was just 17 years old I had the incredible opportunity to visit Australia and New Zealand to play basketball for two weeks. While there, I was blessed to experience more than just playing international ball. One of my fond memories included riding a ‘luge’ down a very steep (and what most people would deem dangerous), curvy road (we were amateurs so we didn’t use snow). Just for perspective I want to give you an action explanation as to how the luge works: You are just coming off the start ramp. You are so excited to start moving. But then you remember, you need to put a lot of pressure on your left arm and right leg to make it through the curve. You need to move fast in order to make a good carve and to keep going. While moving you need to keep switching directions to go into the next area. You have a large chance of crashing. Now you go through a labyrinth to get to the next curve. You are going insane with adrenaline. Here comes the Omega curve, the first of 3 consecutive curves. You must steer quickly and smoothly to pass through this curve. You made it through. The sled’s gonna split with those small turns. You’re almost there. As you approach the finish line you have one more curve to go. Yeah, you made it!! 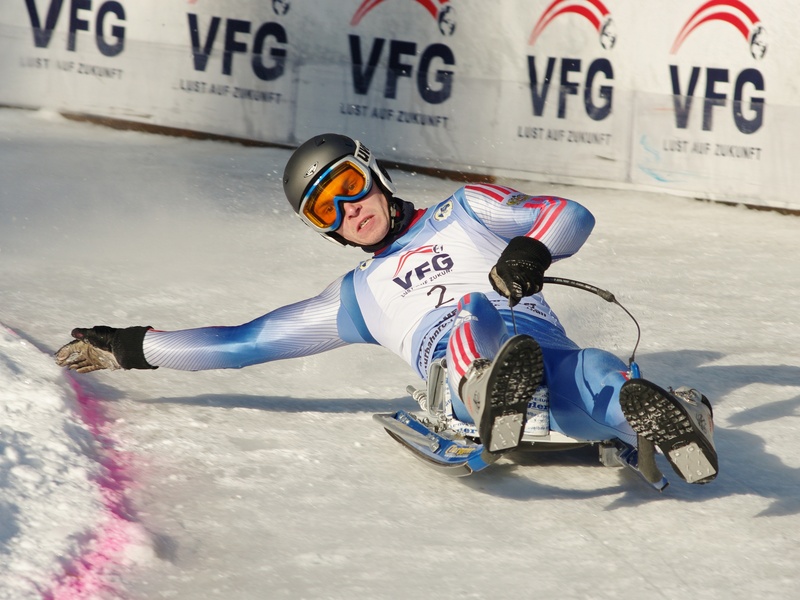 When I think about what it takes to ride a luge, it reminds me a lot of the leadership journey. While the luge only lasts a quick moment, leadership tends to follow the same pattern only over a multitude of hours, days, months and years. If you are on the leadership journey, this perspective will most likely sound pretty standard: You listen to your first recording. You open the pages of your first leadership book. You are so excited to start learning, growing and changing your life. But then you remember, your boss is making you complete that report by Monday. You need to move fast because Tuesday you have to leave to go out of town for a business meeting. But over the weekend you promise yourself you are going to read a chapter every morning and listen to two audios a day. And you know you can fit it in because you made no other commitments over the weekend. But then mom calls and tells you that grandma is in the hospital and it’s very serious. You rush to the hospital only to see the flashing lights behind you and you realize you were going 21 over the speed limit. There is no sympathy from the police officer and you are issued a large ticket. But with the 45 minute drive remaining you can’t imagine getting there in a peaceful frame of mind. You remember you have a stack of recordings in your glove box your mentor loaned you so you pop one of those in. You are going insane with adrenaline. You arrive to the hospital only to find that all the parking spots are taken where you need to go in. You finally enter the hospital and ask for your grandma’s room number and she is not found in the computer system. You call your mom and find out that she is at Aurora Health Care in West Allis not Aurora Health Center in Milwaukee. You finally make it to see grandma and everything seems to be okay. You made it through that mess. You head home to rest up for the night and you encounter one more ‘curve’ – your gas tank is on empty 10 minutes from home. You call your friend to come pick you up and drop you off because you will deal with the car in the morning. You hit the pillow. Yeah, you made it!! Now take a deep breath because that is only the beginning. Leadership is a process. In fact it’s a way of life. This previous story will happen to everyone in a different way multiple times because that’s just the way life works. But there is a big difference between the person who experiences a day like this while on the leadership journey (Paco) and a person who experiences this who is not on the journey (Cletus). For example: That morning Paco read a chapter out of The Magic of Thinking Big but Cletus chose to watch the news. And after the run in with the police, Paco decided to listen to his two audios for the day (one about conflict resolution and the other about overcoming obstacles) and Cletus chose to listen to head banging music to rid his frustration. Same situation, different responses. One developing as a leader, one developing his head banging skills. One will change your life, the other will create regrets. Just as in the luge ride, it’s exciting to start out the leadership journey but then it gets scary. Obstacles seem bigger than what you expected and problem solving is that much more crucial. At many times it feels like you are going to crash. And sometimes you just want to. But everything in you tells you that you deserve to finish, you earned the victory. And you make it. While this topic could be expounded upon many times, I want the moral of this post to exude the importance of starting the leadership journey. Try something new. When I chose to get on that luge at 17 years old I did not want to. In fact, I could have opted to stay back in the lodge. But just as it takes a decision to start the leadership process I made the decision to give the luge a try (with overwhelming fear). And I am so glad that I did because I wouldn’t be able to talk about it as an experience that I remember so clearly today. 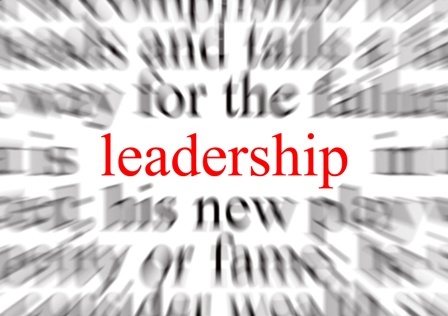 Just as the LIFE acronym says, Leadership Is For Everyone. So get on the ‘luge’ of leadership and be prepared for the ride of your life! Thank you for the Article, its my first time visiting your blog and must say it is very informative hope to check back soon.